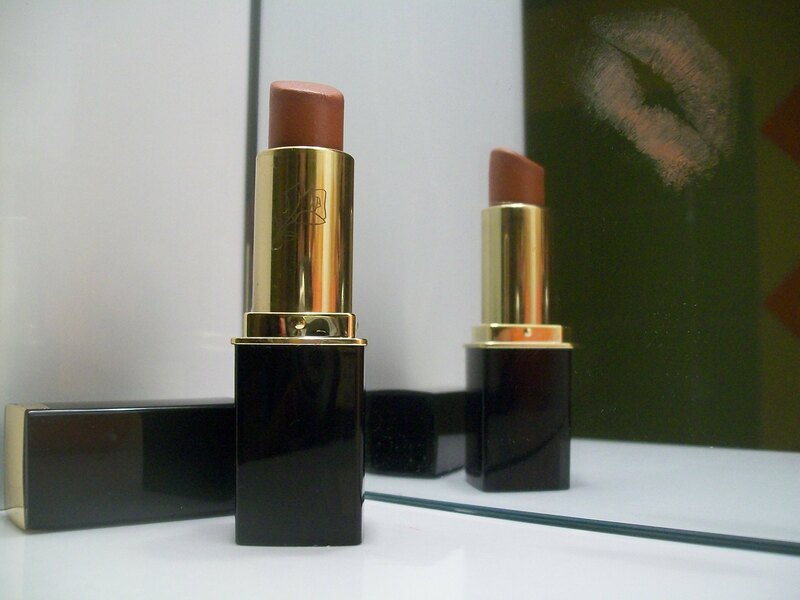 Lipstick. . HD Wallpaper and background images in the fotografia club tagged: photography taking pictures photo lipstick mirror lips.